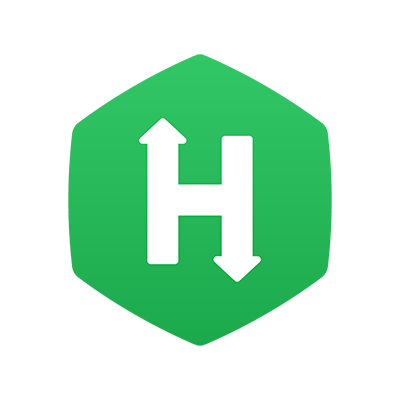 In HackerRank for Work, while creating a Question you can support the problem statement by attaching a relevant file. Within the Problem Description section of the Question, you can provide the link to a file or upload it as an attachment. While taking the Test, your Candidates can access and view the attached file from the Question description area. 1. In the Problem Description area of a Question, click the Link option. 2. The Add Link dialog box displays. In the Text Display field, specify the Text you want to display as a link to access the file. 3. Click Upload a document, and choose the file to upload. The URL field automatically populates the file access link. 4. Click OK. The specified text displays as a link to access the file. Similarly, while defining a Multiple Choice type Question, you can attach a file access link to every answer choice. 5. Click the edit as rich text link. Define the answer, and click in the editor to add a file access link. Upload a file, and the file access link displays next to the answer choice. 7. When Candidates view the Question in a Test, the link to access the file is available in the Question as shown below. You can also include a file access link as part of the Question’s Internal Notes as shown below. To remove a file access link, select the link in the appropriate editor, and click . The file attachment will be removed.